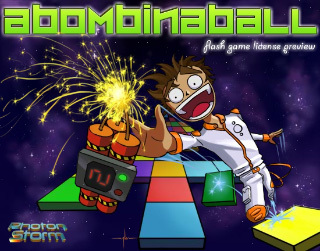 My new game Abombinaball finally released! 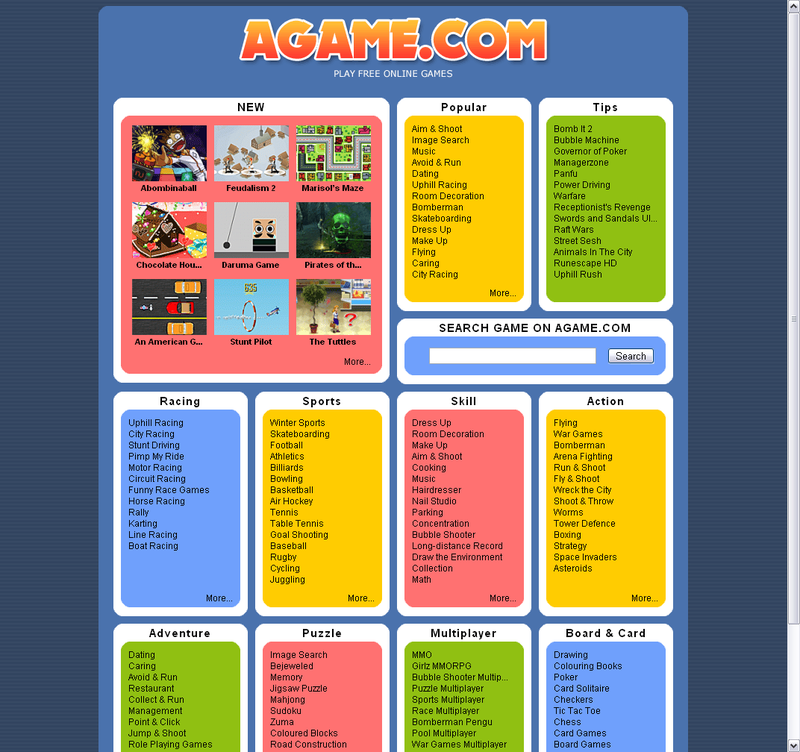 Well I’m glad to say that after several months Abombinaball is finally out for the public to play! 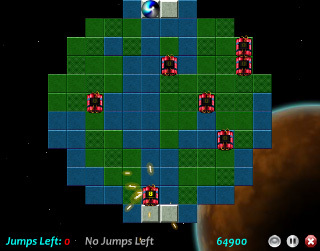 I put the development version on Flash Game License, eventually sold it to SpilGroup, had to translate it into 16 different languages (a hell of a lot of work) and it went live across the world today. According to my tracking stats it’s going down well, SpilGroup certainly have a decent chunk of traffic. Sadly they got the SWF dimensions wrong when putting live, but I’ve emailed them and it’s being fixed now! So the high rating it currently has is despite the fact the graphics look a bit screwed! Will keep an eye on play totals and report back how it goes in a few days. 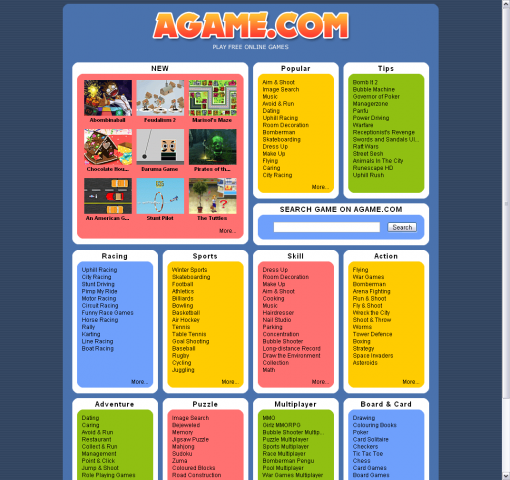 You can play it on Agame.com or the translated versions at UK English, Netherlands, German, French, Spanish, Italian, Polish, Swedish, Portuguese, Russian, Turkish, Latin American, Brazilian, Indonesian and Malaysian.